In recent months several atheist bloggers in the Muslim world—or people who weren’t necessarily atheists, but questioned some precepts of Islam and Hinduism--have been murdered, imprisoned and/or tortured. 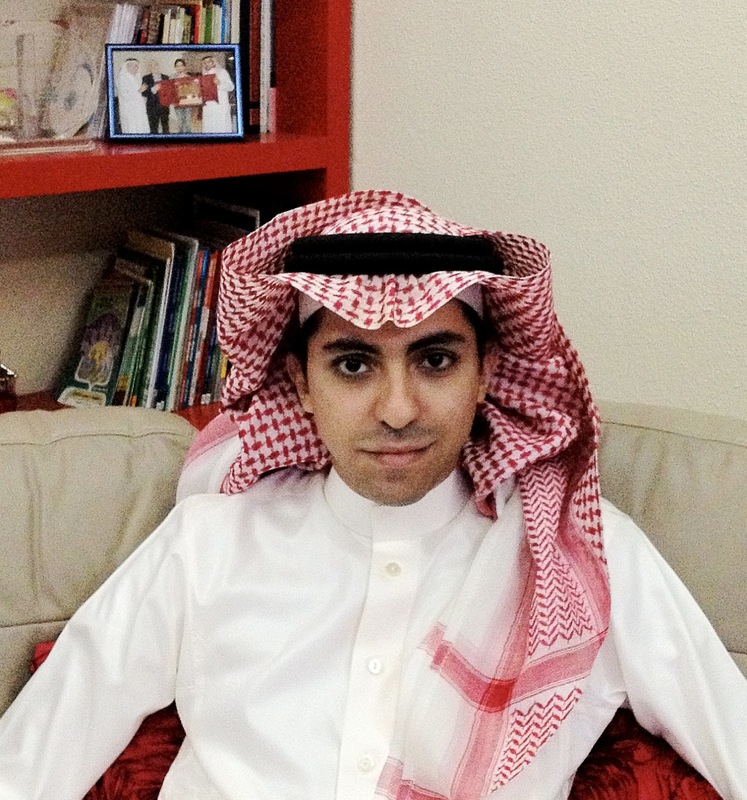 Saudi blogger Raif Badawi was imprisoned and sentenced to 1000 lashes, of which 50 have already been carried out, for encouraging debate about religion. His wife and children are immigrants to Canada but he is not a Canadian citizen, limiting what Canada can do to help him. Several Bangladeshi secularist or atheist bloggers have also been killed. 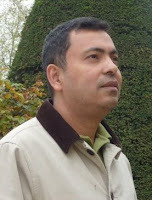 Avijit Roy was stabbed to death in February 2015: Al-Qaida in the Indian subcontinent claimed responsibility for attacking him. Roy was a US citizen of Bangladeshi origin who had returned to his homeland for a visit. Washiqur Rahman was hacked to death in March 2015 in Dhaka, allegedly by two madrassa students. Ananta Bijoy Das was murdered by four men with machetes in May 2015. He was a banker and edited a journal that questioned some religious precepts. On the three people mentioned above, see http://www.theguardian.com/world/2015/may/12/third-atheist-blogger-killed-in-bangladesh-after-knife-attack. According to this article by Saad Hammadi, these killings are partly in response to provocations by a hardline Islamist group in Bangladesh, Hefazat-e-Islam, which in 2013 staged a violent protest against allegedly atheist bloggers in which almost 50 people died. I think perhaps it’s time for atheists in the Western world to proclaim themselves as such, in solidarity with these vulnerable atheists and questioners of religious dogma. You don’t necessarily have to be a blogger to do so: you can just make it public one way or another. I am an atheist blogger but I have never felt the need to announce that I am an atheist. But now I am doing so. I am and have always been an atheist. I have never believed in God, in part because I was not raised in any religion. My mother—the daughter of parents who rejected their respective Christian denominations way back in the 1910s or 20s--called herself an agnostic, meaning she didn’t know if there is a God or not. Recently a friend corrected me when I said I was an atheist, saying I must be an agnostic because I can’t prove there is no God. It’s true I can’t prove it, but I am not interested in doing so. I don’t believe in God, and that’s that. I am not what is known as a “militant atheist:” it is fine with me if other people believe in God, but I don’t. Yet even in North America there is still much hostility to atheists. According to an excellent article on atheism in Wikipedia https://en.wikipedia.org/wiki/Discrimination_against_atheists there is still marginal discrimination against atheists in the US, including, for example, in child custody cases where the parents’ attendance, or non-attendance, in church is sometimes taken as an indication of fitness to raise a child. (Yes, I know it’s Wikipedia, but check out the extensive footnotes). I’ve read reports of such cases in Canada too. According to an article in Scientific American on January 17, 2012. by Daisy Grewal “In Atheists We Distrust “ (describing research by Will Gervais and colleagues at the University of British Columbia) http://www.scientificamerican.com/article/in-atheists-we-distrust/?print=true, only 45 per cent of Americans would vote for an atheist to be President, and atheists are among the “least desirable” potential sons or daughters-in-law. Atheists are also seen as much less trustworthy than Muslims or Christians. So being an atheist is something than can damage you in other people’s eyes, if you don’t live in the rarified world of Western academia, as I do. I have occasionally been questioned by students or others about how I can have a system of moral beliefs if I don’t believe in God. I’ve replied that agnostics and atheists can still think about morality, care about other people, and believe that compassion for others is better than disregard or contempt. I am sure atheists are as likely to give to charities and to work for the common good as any other social group. When I mentioned I was thinking about writing this blog, my husband asked me what difference it would make. I am a very privileged person living in a liberal democracy where my atheism is nobody’s business but my own. I know that Canada’s 1982 Charter of Rights and Freedoms begin with the words “Whereas Canada is founded upon principles that recognize the supremacy of God;” I consider this purely symbolic, and not a threat to my rights in any way. But other atheists are threatened. Back in the 1970s, when the second-wave women’s movement was just getting started and the right of access to abortion was a topic of much discussion, a group of 52 prominent women “came out” and announced that they had had abortions. This provided some hope to less prominent women who’d had or needed an abortion. 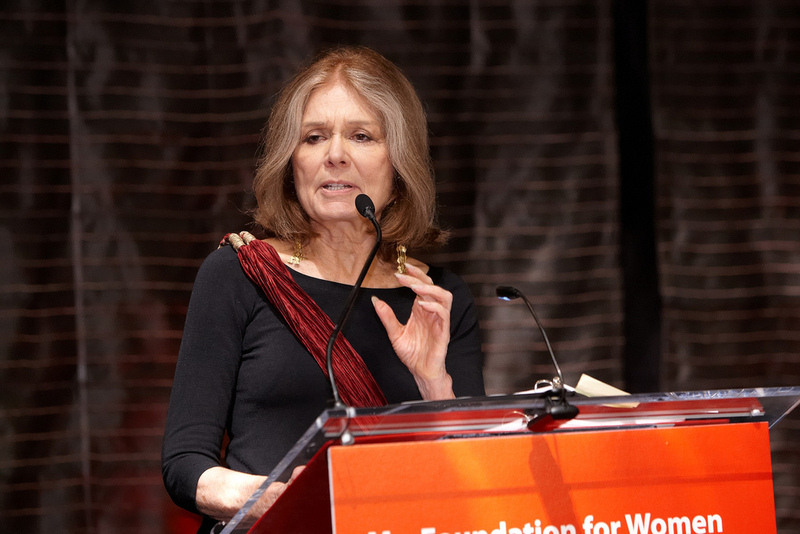 (See the article by Jane Kramer, “Road Warrior” about the American feminist leader Gloria Steinem in the New Yorker, October 19, 2015). So I think that those of use who are atheists and don’t have to worry about it should also come out. We should announce it, not just keep it quiet or indeed consider it irrelevant to our everyday lives, as many if not most of us do. If you are an atheist blogger, perhaps now is the time—in solidarity with atheists, secularists, and critics of religion in the Muslim world--to say so. I am an atheist, but even were I not, I would object to those— many themselves theistic believers‚— being killed because some other believer cannot abide a different opinion. "I never know whether I should say 'Agnostic' or whether I should say 'Atheist'. It is a very difficult question and I daresay that some of you have been troubled by it. As a philosopher, if I were speaking to a purely philosophic audience I should say that I ought to describe myself as an Agnostic, because I do not think that there is a conclusive argument by which one prove that there is not a God.